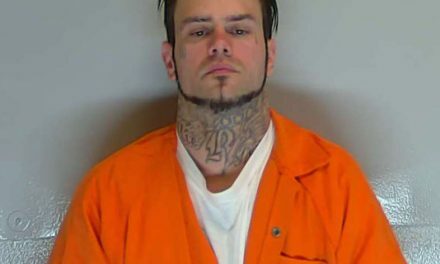 A two Okolona men face up to 20 years in prison each Friday when they are sentenced in the brutal assault three years ago that severely injured West Point resident 35-year-old Ralph Weems IV, a Marine and Iraq War veteran, outside the Huddle House in West Point. 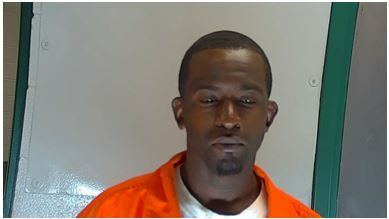 Kent Davis, 26, and Marquavious McMillan, 23, pleaded guilty Monday in Clay County Circuit Court to aggravated assault. They chose to plead rather than go to trial. Davis had been scheduled to go to trial Monday. Davis and McMillan both accepted a plea bargain deal, but District Attorney Scott Colom said the details of the agreements won’t be revealed until Friday’s sentencing hearing. That hearing also will provide the opportunity to release the first in-depth look at what happened on the morning of Aug. 23, 2014, when Weems was beaten into a coma. He remained in that coma for weeks and although he is recovering, he will “never be the same,” friends say. Davis, McMillian and his brother, Cortez McMillian, were the three men originally indicted in the case. Davis originally said he wasn’t there but during his plea Monday, he acknowledged he was there and participated in the assault. 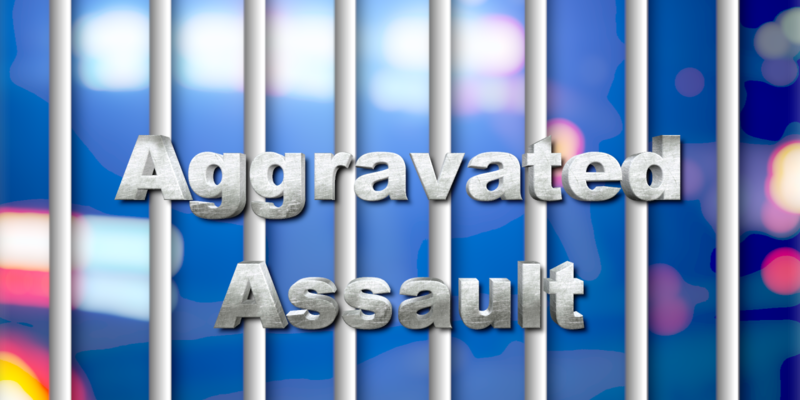 Aggravated assault carries from 0 to 20 years. Davis has no prior convictions, Colom said. 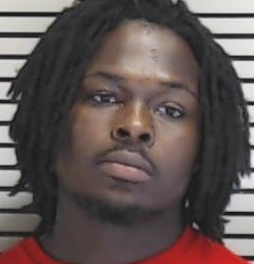 Cortez McMillian, 24, of Okolona, pleaded guilty in April and was sentenced to seven years for aggravated assault, reduced to the 20 months he’d spent in jail. Weems and a friend, David Knighten, first ran into potential trouble early on the morning of Aug. 23, 2014, when an argument with possible racial overtones broke out inside the Waffle House restaurant on Highway 45 Alternate in West Point. Weems and Knighten left and went to the Huddle House, which is further north closer to downtown West Point. There words were exchanged with a different group and the words turned violent. 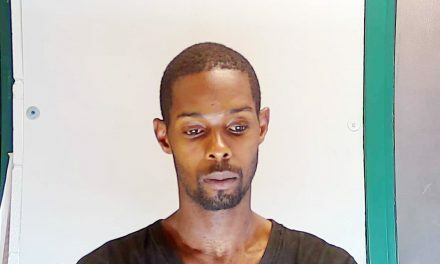 Knighten said at the time that some in a group of 10 or so people held him back while others assaulted Weems, knocking him to the ground and kicking and beating him. One of the issues in the case has been whether Weems and Knighten might have started the incident with their own comments and how and why the confrontation turned so severe. At the time some speculated the case may have been a hate crime prompted by racial turmoil that was going on in Ferguson, Mo., at the time. But state and federal authorities looked into and ruled out that possibility. PreviousNot Fazed by the Taze!